What? 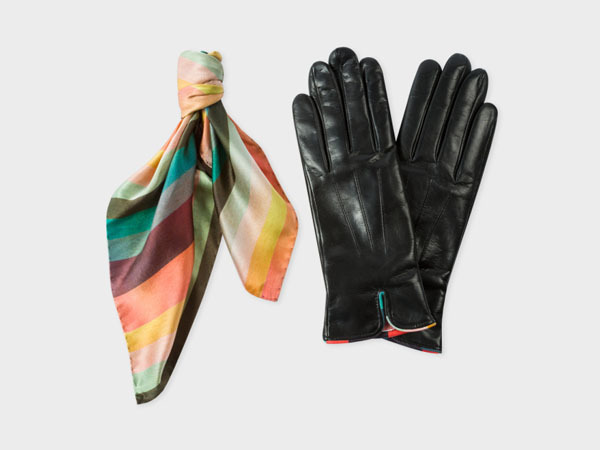 Women’s silk scarf in ‘Artist Stripe’ and black lambskin gloves gift set. Priced at £160.